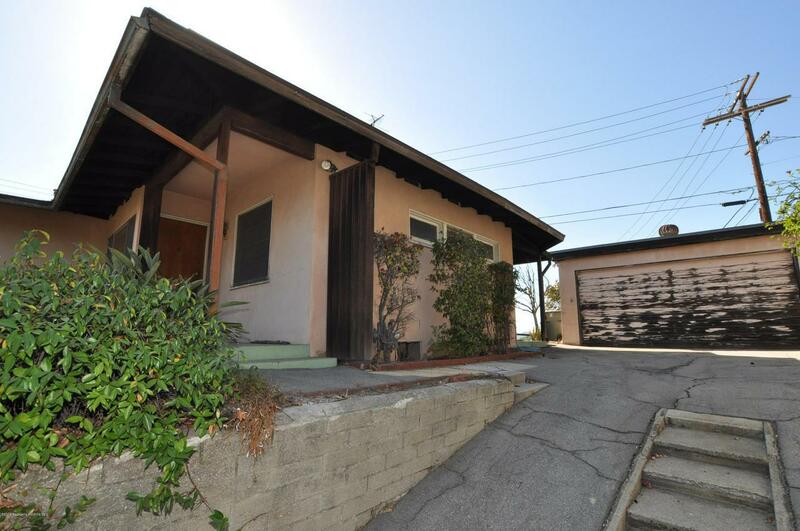 Located in the coveted San Rafael Hills of Pasadena, this Mid Century single level home is ready for a complete redesign. It is a 2 Bedroom/2 Bathroom, featuring a living room with a fireplace and a convertible den with a fireplace and closet. This is a probate sale and the Administrator of the probate has limited knowledge of the property. 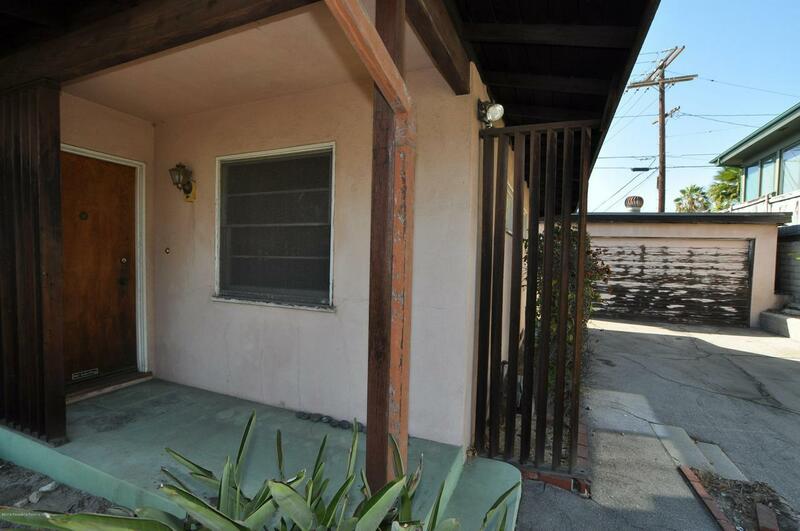 The property is being sold in its ''as-is'' condition and no repairs or concessions will be made once an offer is accepted. 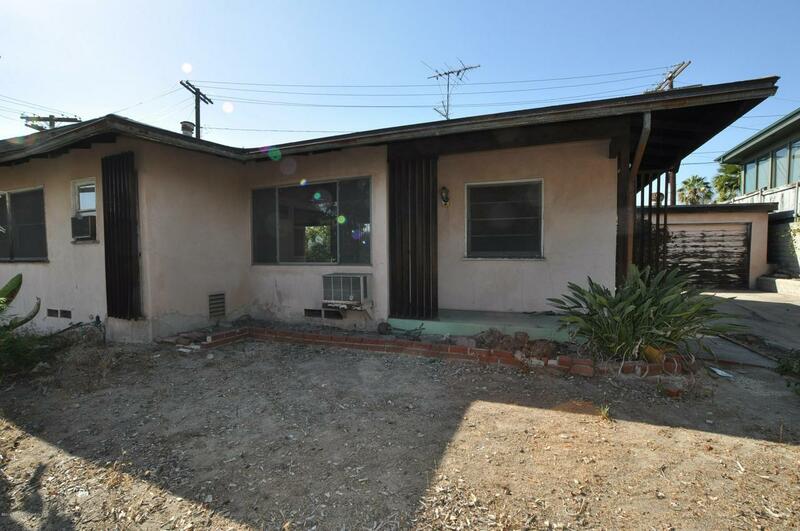 Priced for a quick sale this property is ideal for an investor or homeowner looking to start from scratch. Sold by Nonmember Agentdefault BRE#914188 of Nonmember Officedefault. 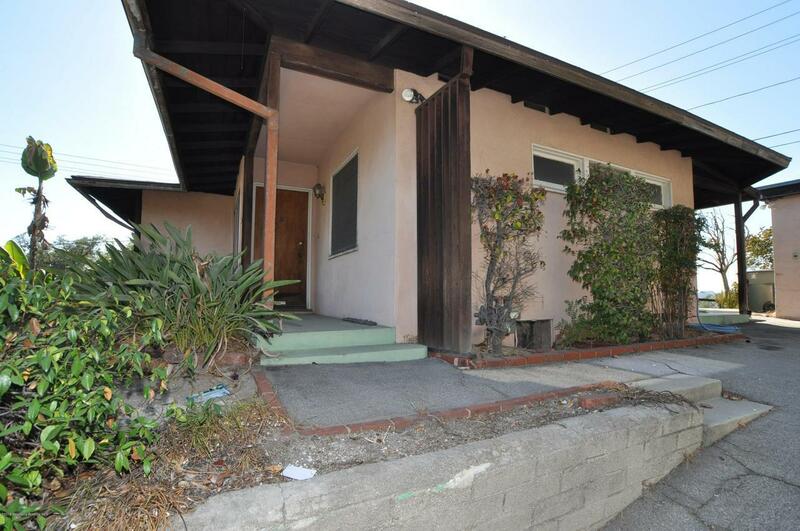 Listing provided courtesy of Meg Middleman DRE#914188 of Century 21 Masters.